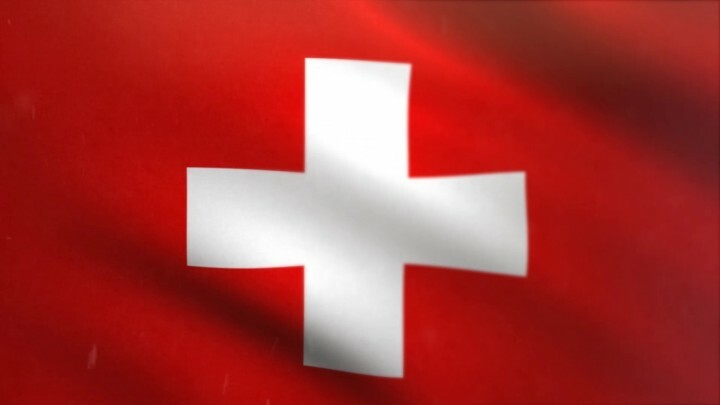 The Top 10 gISET Young Sires in Switzerland have been posted, ranking #4 on the ISET list is Claynook Casper bred by Claynook Farms Ltd. CLICK HERE for the complete Top 10. Stantons Does Appear tops the GLPI cow list! The Top 25 GLPI Canadian Cow List has been posted... Topping the list at a GLPI+3492 is Stantons Does Appear! The Top 25 GPA-LPI Heifers <9 months of age (Canadian Owned) has been posted. Stanton Brothers have 4 in the top 10! Stantons Out To Get Me ranks No. 2 scoring a GPA-LPI+3723. Stantons top the GPA-LPI Heifers <9 months list! The Top 25 GPA-LPI Heifers (9-30 months, Canadian Owned) has been posted! Claynook Celia Jedi makes the top five with a GPA-LPI+3536 and CONF+10... And Stantons make the top ten with Stantons Valentine scoring a GPA-LPI+3515. The Top 25 GPA-LPI Heifers <9 months of age (Canadian Owned) has been posted! Claynook Farms made the top 10 with Claynook Frizzle Bandares scoring a GPA-LPI+3582! Claynook Farms has made several updates to their breeder page.. Including new pictures and classification scores! There were 7 new first time EX with 3 of them being daughters of OCD Planet Diamond. Claynook scored 37 1st lactation cows and 19 of them went VG! Including Claynook Fabby Silver VG-87 2YR-OLD... A daughter of View-Home Mcc Found. Fabby has 6 sons going or in A.I already. Claynook Celia Jedi claims the #1 spot for flush-age heifers in Canada, scoring GPA-LPI+3595! Camaro daughters at Stantons rank high on GLPI Cow List! More great news in Canada from Stantons. No less than 8 cows from Stanton Brothers are ranked in the Top 25 GLPI list for cows, of which no less than 6 are sired by the Stantons bred bull CAMARO! 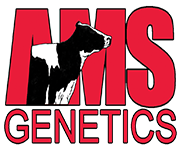 Claynook Farms from New Hamburg Ontario is a recipient of the 2017 Master Breeder Shield. Claynook will be honored during the 2017 Naitonal Holstein Convention Breeder Banquet in April 2017. Its the 2nd time that Claynook receives this prestigious award. Congratulations! 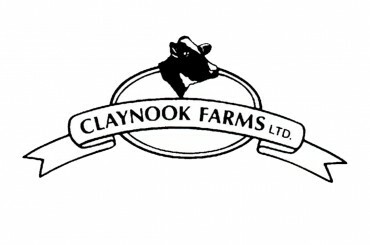 Three exciting new donors have been added to the profile of Claynook Farms. Claynook Colita Bombero VG-85-2YR is the #2 GTPI Bombero daughter in the breed and has offspring testing as high as GTPI+2934! She also has no less than 11 sons going to A.I. of which the highest one now scores GTPI+2850! Claynook Divinity Unix VG-85-2YR has two sons Semex, she is also the dam of a GTPI+2645 with 3.45T Monterey daughter! Also added to the profile is Ms Mardi Carroll, a fresh Mardi Gras with high ranking RZG daughters by altaSpring and Afterburner. Claynook C-Suite takes the #2 spot in the Canadian Young Srie LPI lists. This young altaSpring son is backed by a great line of the Chassity family! While Woodcrest Def Manhattan bred by Woodcrest Dairy has 3 sons in the Top 5! CLICK HERE for the complete Top 25. STANTONS MCCUTCHEN 1174 AGREE #1 GLPI Cow! 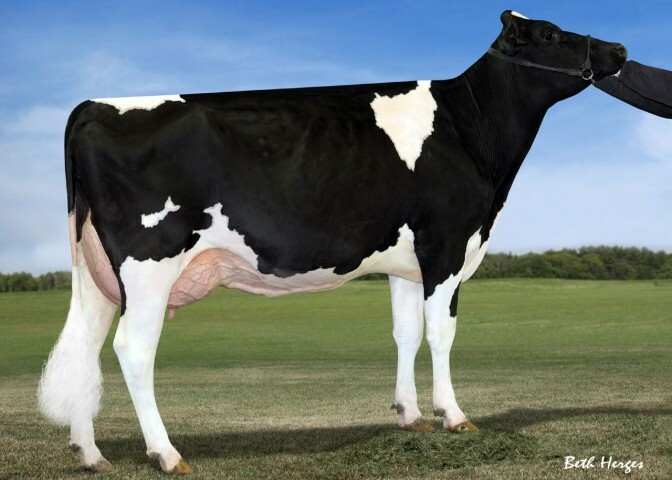 STANTONS MCCUTCHEN 1174 AGREE is the new #1 GLPI Cow in Canada scoring GLPI+3294! The Top 25 GPA-LPI Red and Red Carrier Females is now ONLINE. Claynook Celia Jedi is the new #1 GPA-LPI female in Canada under 9 months of age. CLICK HERE for Top 25 GPA-LPI Females Canadian Owned <9 Months of age. Three exiting donors have been pictured at Claynook Farms. View-Home Mcc Found recently scored VG-87-2YR-CAN and is the full sister to Monterey! She already has several high testing daughters by Silver and Supershot! 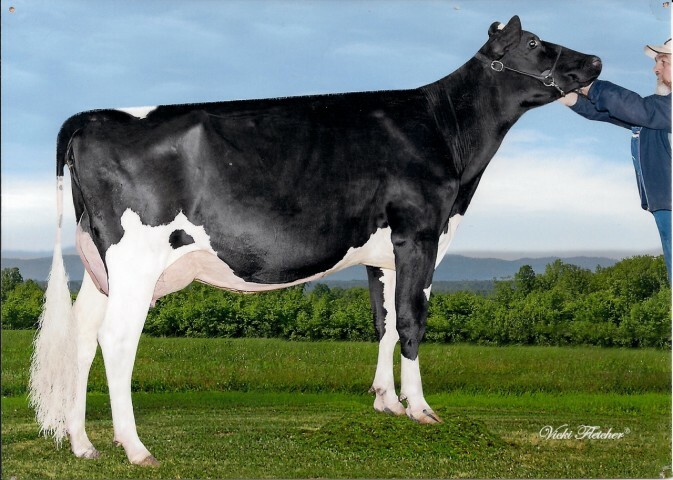 Claynook Darielle Sympatico *RC is a VG-86-2YR early fresh Sympatico daughter and has high testing daughters by Monterey and Silver, her dam is the mega bull dam OCD Planet Diamond VG-88-CAN! Ms Farnear Mica Margarita is a VG-87-2YR +3.16 PTA Type McCutchen daughter that is backed by the Hendel Shottle Mica family. For more information about the donors CLICK HERE. Claynook Talulla Windbrook is the new No. 1 Cow in Canada for conformation at +20. Tallulla is a Windbrook daughter from a VG-89-CAN Goldwyn with a Doorman son headed to A.I. She is currently being flushed, inquiries welcome. Vision-Gen Sh Frd A12304 VG-86-2YR-CAN had a Liquid Gold daughter come back in January with a GPA-LPI of +3346. Don't miss these fantastic opportunities selling from A12304 in the Holstein Plaza Online Embryo Auction. The donor page of Welcome Bronco Patron VG-85-2YR-CAN has been updated with a new picture of Patron. Welcome Patron Bronco is a GTPI+2201 Bronco daughter from a VG-85 Satire that goes back to Welcome Aaron Penel VG-87 DOM. Patron already has a GTPI+2294 Hunter daughter. Holstein Plaza welcomes Claynook Farms Ltd.
Holstein Plaza welcomes Claynook Farms Ltd. as member. 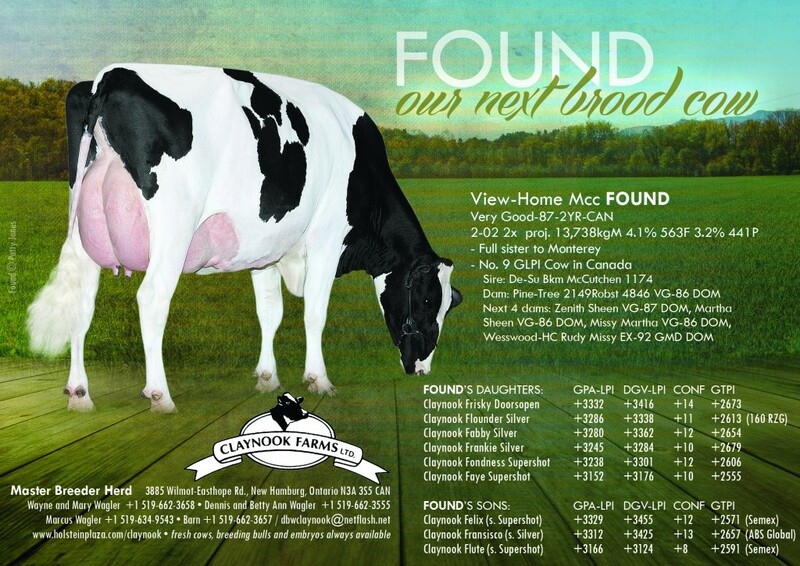 Located in New Hamburg, Ontario Claynook is working with some of the elite cowfamilies in the breed. The donor-line up consist of several great cows including OCD Planet Diamond VG-86, she has several high daughters and is a close family member to the #1 GTPI Cow & Female in the Breed! Other exciting cows are Vision-Gen Sh Frd A12304, a high GTPI outcross Freddie with several high daughters, Welcome Bronco Patron VG-85 and Misty-Springs M O M Bacardi who decends from Goldwyns cow family. Selling in the Online Embryo Auction are two lots from the HUGE Bull Dam OCD Planet Diamond. Diamond already has 23 sons in A.I. including Claynook Deductive @ Semex GTPI+2450, and there are more sons coming! Three of her sons are sold as Immunity+ sires! The full sister to Diamond is the Dam of the #1 GTPI Cow on the Locator List Miss OCD Robst Delicious-ET VG+86 GTPI+2501 and her daughter is the #1 GTPI Female in the Breed scoring GTPI+2758! Selling in the Online Embryo Auction are OCD Planet Diamond her Jabir and Chipper-P *RC embryos. Lot 11 Jabir x OCD Planet Diamond | Huge Index Potential! Lot 12 Chipper-P *RC x OCD Planet Diamond | Potential POLLED & RC from the Huge Bull Dam OCD Planet Diamond!